It's the second time we've used them. They do a good job. They're very clean and tape everything well. Wonderful job. The Most Trusted and Referred House Painters in the Entire Summerlin/West, NV Area! 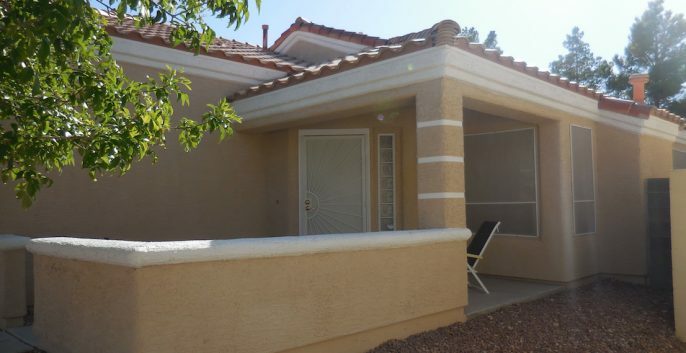 The team at CertaPro Painters® of Summerlin/West Las Vegas, NV, is well-positioned to address the unique architectural styles, aesthetic and climate-related requirements in your local area. This allows us to give accurate quotes while providing high-quality workmanship.